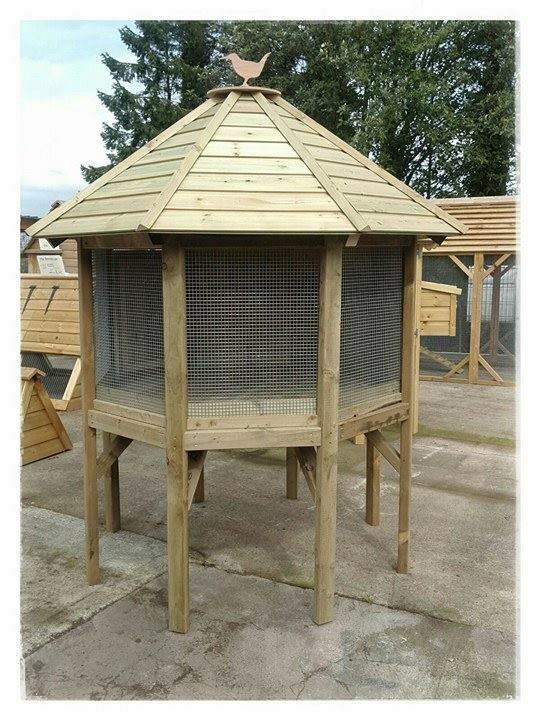 A convenient and easy to clean coop – great for quail and easily adapted into a poultry house! Designed with you in mind, The Hilton is great for around 6 Quail. Built so that you don’t need to bend down to clean it makes the cleansing process so much easier. 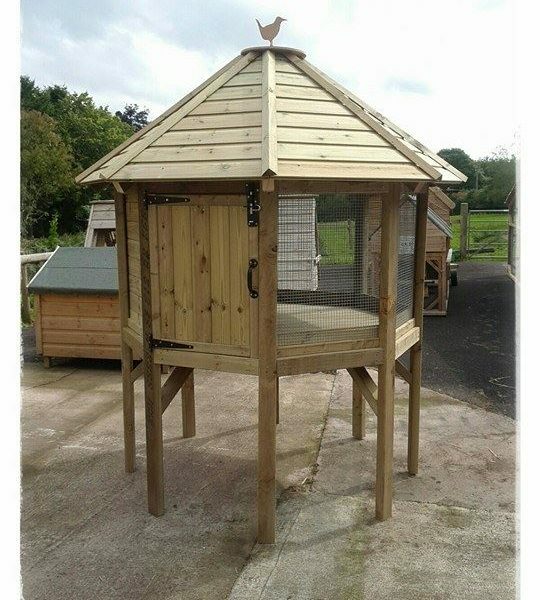 Hand made using pressure treated timber by an onsite carpenter, this design has proved very popular with customers. 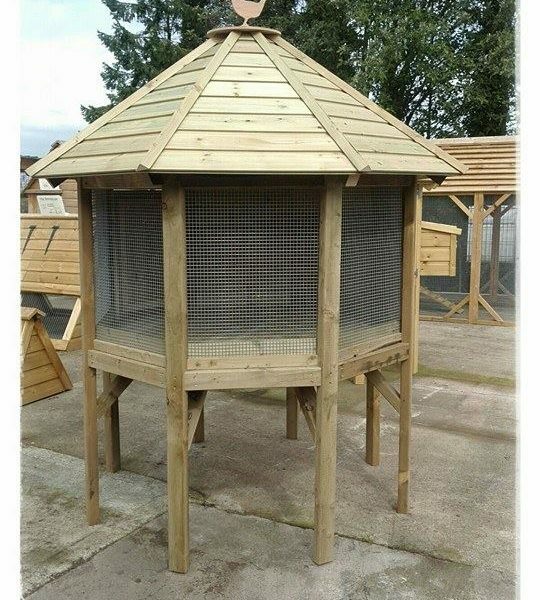 Featuring a high roof, elevated perches and plenty of ventilation. Once purchased, The Hilton can be either be collected, or delivered either our onsite carpenter. The Hilton does not dismantle to be able to transport flat packed. Therefore due to the size of the item, we require a second person of which we provide to assist unloading it once we have arrived.